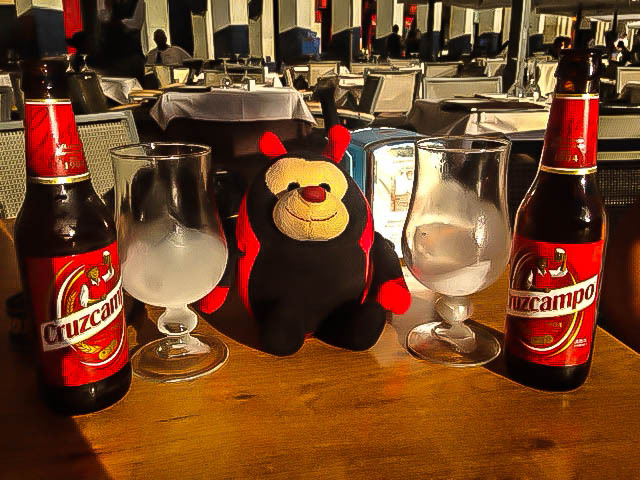 After a hard day's fact-finding mission in Madrid, The Travel Bug relaxed with a cold beer in Plaza Mayor and told me all the things he had learned about Spain’s fabulous capital city. This is what he found out! Madrid has more cloudless days that any other city in Europe. Do you have any fascinating facts about Madrid for The Travel Bug?? Open Doors Wales: 3 Castles in 24 Hours.